This collection of plugins allow your Joomla site to power the data on your app. 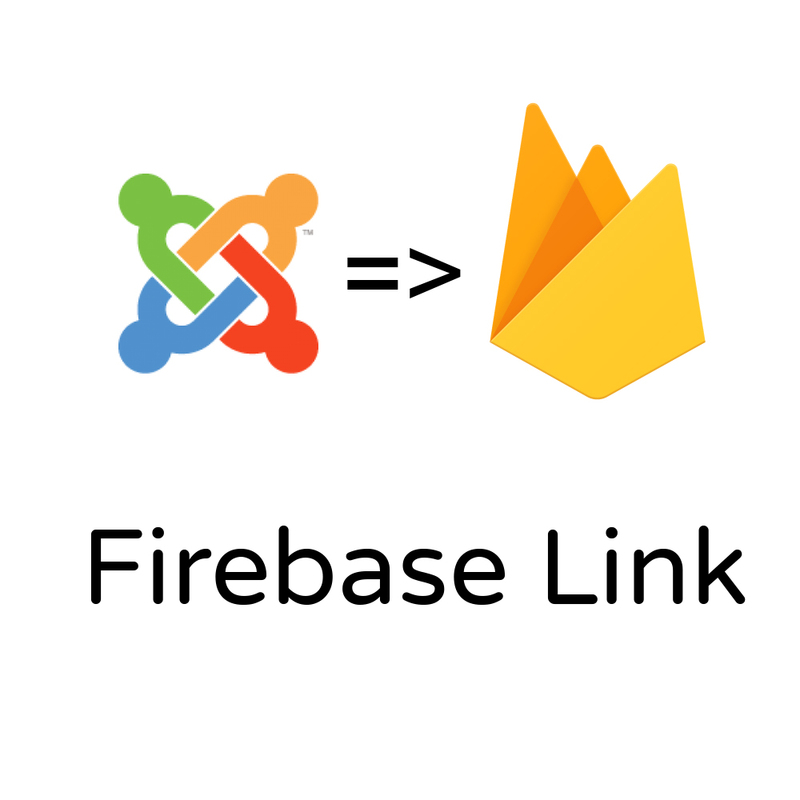 Firebase's realtime database allows you to feed data to a mobile app, a PWA or a Node.js app - in real time. These plugins allow you to save a Joomla or ZOO item and have that data feed into any app connected to your Firebase account. It's simple, it's elegant and it's extrememly powerful.